Derik was very easy to work with. Since we both live in Atlanta, he came to the house to determine the perfect size for the writing table and consulted us about woods we liked. He suggested ambrosia maple and walnut, since we like a contrast in wood. The result is beautiful and coordinates well with other furniture in the area. When he was building the table, he sent pictures so we could keep up with the progress of the project. I heartily recommend him. Hand turned wood bottle stopper made from Ambrosia maple. Ambrosia maple is a natural discoloration in maple wood that often isn't discovered until you cut into the wood. It is a very desirable feature of maple wood. 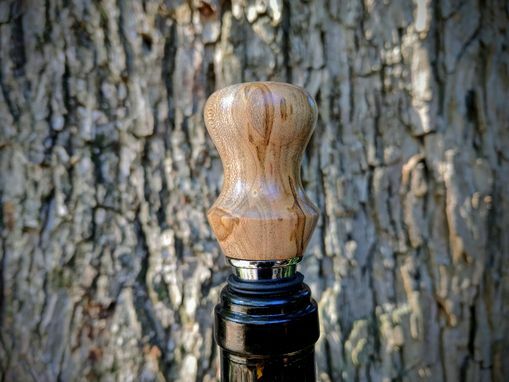 This unique bottle stopper is made of polished chrome with an air-tight silicone seal and is topped with hand-turned Ambrosia Maple. 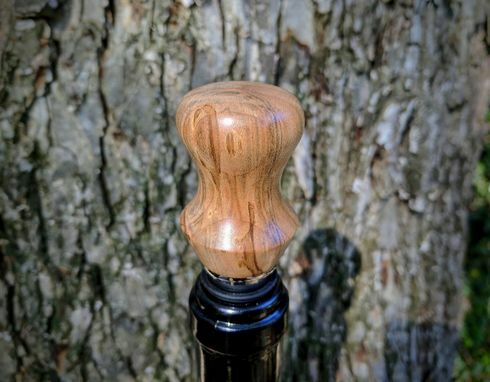 The maple is finished with multiple coats of natural shellac and then polished with a finishing wax for a nice smooth finish, great luster and a nice feel. 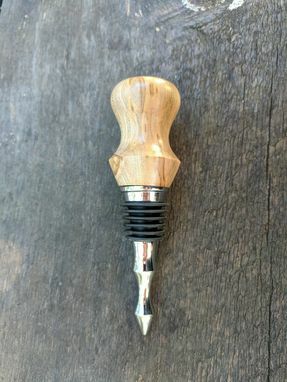 This stopper is a great way to showcase and seal your favorite bottle of wine, different cooking oils or liquor bottles. 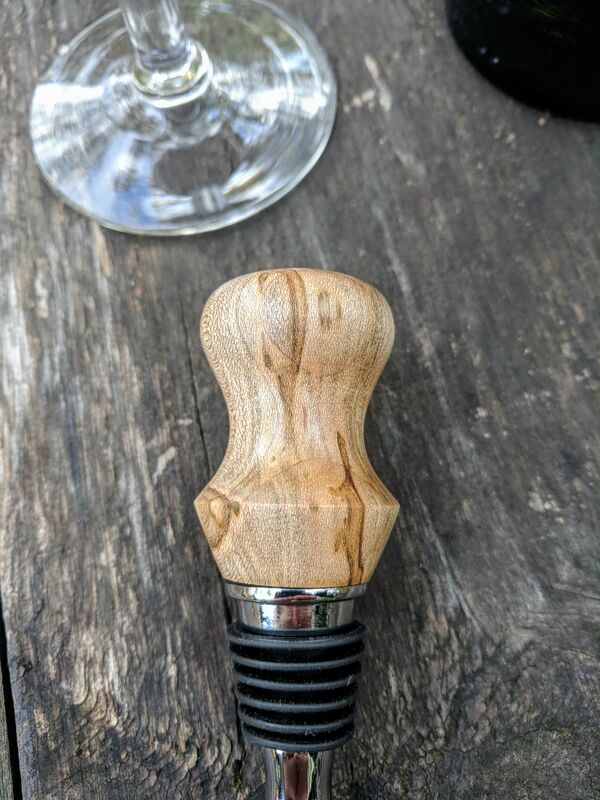 Each stopper is hand-turned by me and no two are the same. Every maker has a story. 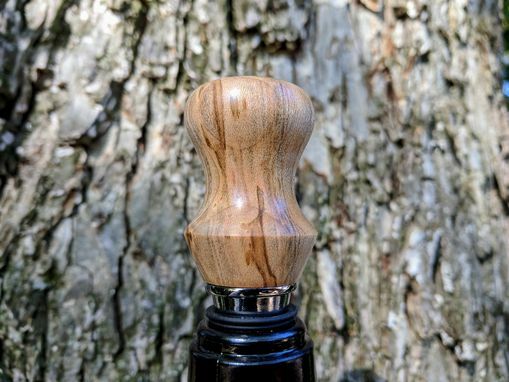 Be a part of VanVleet Woodworking llc's story by placing an order, leaving a review, and seeing your review appear here.